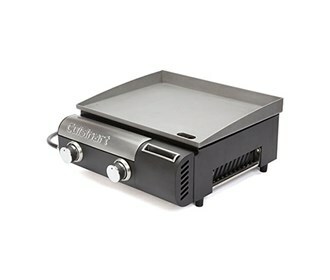 The Cuisinart CGG-501 is a two burner gas griddle. 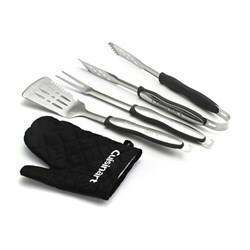 It is designed to look great on patio while offering the portability to take it to the tailgate, camp site, or anywhere culinary creativity is needed. 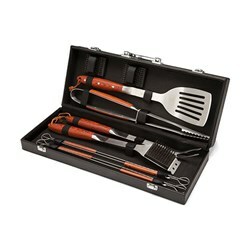 It is an all-in-one outdoor cooking appliance or something to expand culinary creativity at home or away. 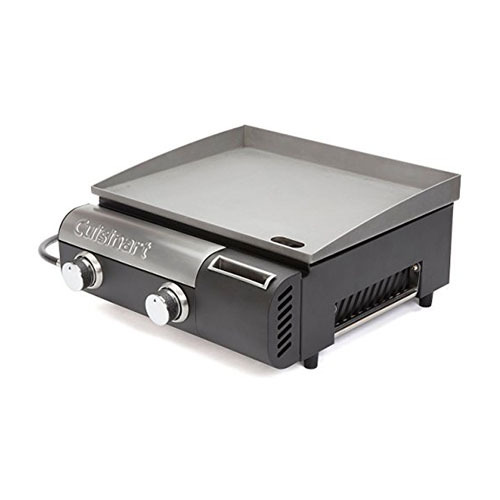 The Cuisinart Gourmet Two Burner Gas Griddle has many exciting features for users of all types. 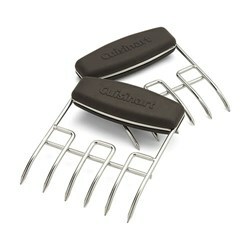 See the Cuisinart Gourmet Two Burner Gas Griddle product video and gallery images above for more details. 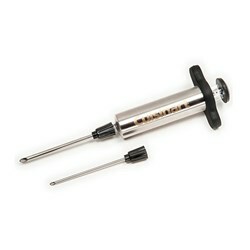 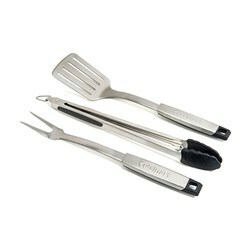 FactoryOutletStore stocks a full line of accessories like Cuisinart 10-Piece Premium Grilling Set, Cuisinart 3-Piece Grilling Tool Set with Grill Glove, and Cuisinart 3-Piece Professional Grill Tool Set for the Cuisinart Gourmet Two Burner Gas Griddle. 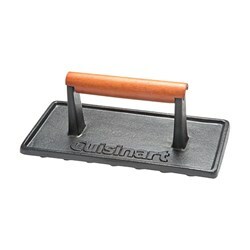 The Cuisinart Gourmet Two Burner Gas Griddle is sold as a Brand New Unopened Item.